It’s scary to think about, but there could be a silent killer inside your house. Radon is a naturally occurring, radioactive, odorless, tasteless and colorless gas that has been shown to cause lung cancer. Unfortunately, this health hazard can only be discovered through testing. Old Home Inspection Services LLC offers radon inspection services to determine if dangerous levels of radon are present in your home. If they are, we’ll recommend mitigation services to eradicate the problem. 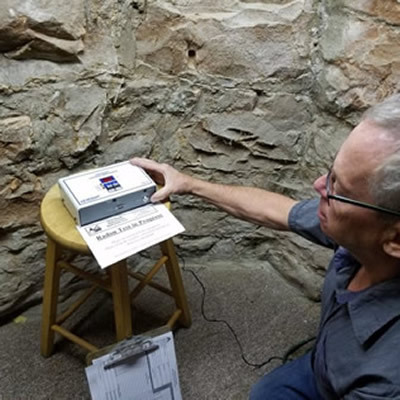 Schedule radon testing for your Salt Lake City, Utah home by contacting Old Home Inspection Services today. Don’t worry about the health risks you can’t see or smell. Call 801-244-4547 today to test the air quality of your home.